Sign up and receive Property Email Alerts of Storage Units for sale in Brackenfell Industrial, Brackenfell. 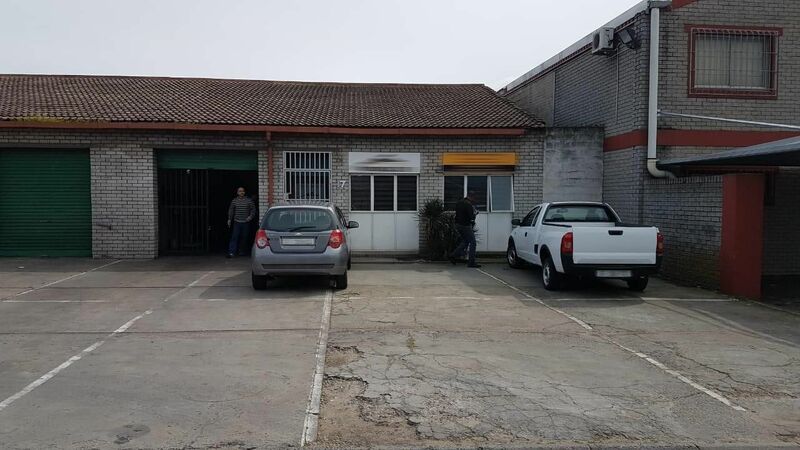 Mini- warehouse / factory unit in the highly sought after industrial node of Brackenfell. This is one of the very few units of this size available! A street-facing unit which is ideal for delivery / collection. Ample embankment parking dedicated to the unit. Roller shutter door affords access to warehouse / factory area while separate entrance to office. Comprises toilet facility. Sign-up and receive Property Email Alerts of Storage Units for sale in Brackenfell Industrial, Brackenfell.